Remove the heart of the flax bush and where will the bellbird sing? Our classroom facility is where your group will be hosted and this is located on site at our Maria Place location. Harakeke is the flax plant native to New Zealand (Phormium Tenax). Harakeke is an important plant in Aotearoa and is used for weaving clothes, baskets and even rope making. Historically this was a very significant plant and as such, tikanga (protocol) needs to be carried out when working with harakeke. It is said that the harakeke plant is likened to whanau (family). Within the plant, the leaves grow such that the babies in the centre need to be protected if the plant is to survive. 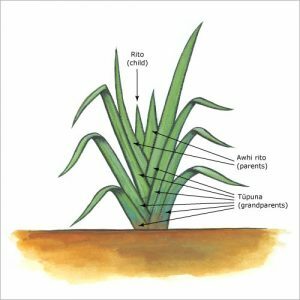 You must only harvest from the outside leaves which are known as the Tupuna (grandparents and ancestors). This ensures the survival of the entire plant for future generations. Through education and the passing down of knowledge, we too will protect our future generations. We must nurture our babies and young people so they grow up healthy and strong in mind, body and spirit. 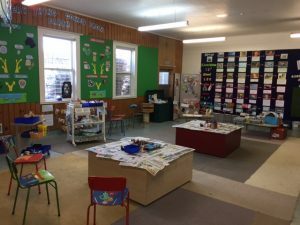 Haere mai ki te Harakeke Room!